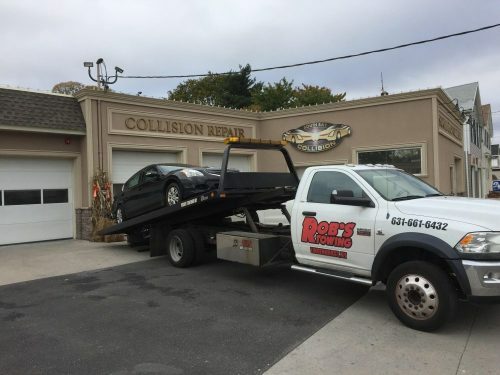 South Bay Collision offers a wide range of services to provide customers with a hassle free repair experience while performing quality collision repair work. At South Bay Collision we understand the problems and stresses involved in fixing your automobile after an accident. We believe that minimizing your inconvenience can only come from maximizing the service we provide you. That’s why we not only provides the quality collision repair services you expect, but also the features that make your experience as painless as possible. 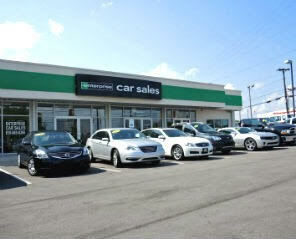 At the end of your vehicle lease agreement, you will need to return your car to the dealership. Before the car is accepted back, it will go through an inspection process. Note that there are some wear and tear issues that the inspector will overlook and others they will charge you for. Come visit us first. 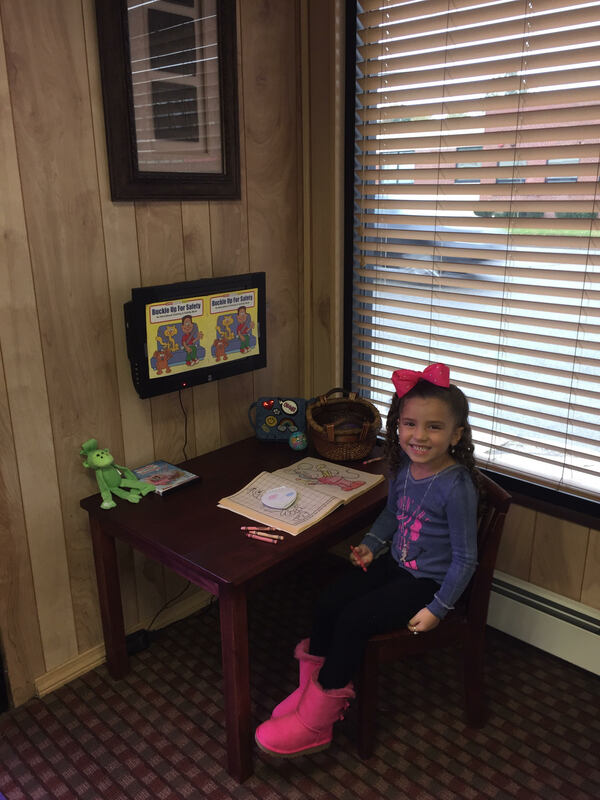 Sometimes most scratches can be removed while you wait in our comfortable, child friendly office with little to no charge avoiding expensive costs at the dealership. We have the ability to remove small dings and dents without having to paint for a fraction of normal repair costs. Paintless Dent Removal (PDR) is a process used to remove small dents, dings, and hail damage without damaging the painted surface of your vehicle. This maintains the highest value of your vehicle since it maintains the original painted surface.